For those who travel from the sofa. Album download + acknowledgement on the web. For those who travel from the sofa (plus). Album download + artistic book download + acknowledgement on the web. For the collectors of memories (FREE SHIPPING WITHIN SPAIN). All the above + physical album (CD format). For the collectors of memories (FREE SHIPPING). For those who like to share. All the above + two tickets for the concert of presentation of the album. For those who want to make a difference (FREE SHIPPING WHITHIN SPAIN). All the above + signed album + personalised mention in the acknowledgements of the album. For those who want to make a difference (FREE SHIPPING). For story seekers (premium pack for the first 5). All the above + the artistic book (online + hard copy) that contains the illustration of the 10 songs and the SDG that they represent + lyrics. Only 5 units available (FREE SHIPPING). For story seekers (FREE SHIPPING WHITHIN SPAIN). All the above + the artistic book (online + hard copy) that contains the illustration of the 10 songs and the SDG that they represent + lyrics. For story seekers (FREE SHIPPING). All the above + recording experience in the studio for two people. You will be able to live the experience with all the musicians and studio technicians of what the process of recording a complete song entails. All the above + VIP pass for two people (seats in the front row, meet & greet with all the musicians + pintxos and drinks backstage). For those who want a concert in the "living room of your house". Album download + physical CD + private concert. 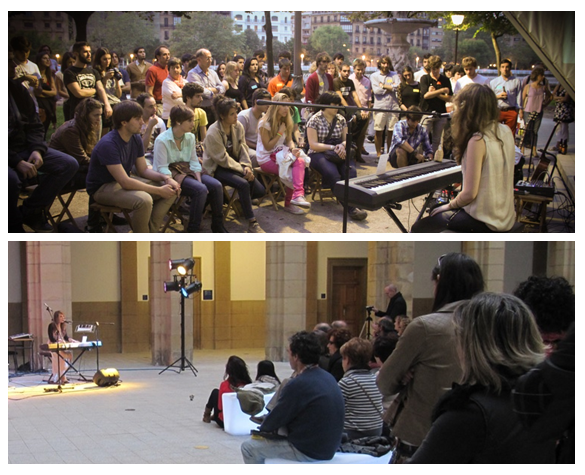 You can choose between acoustic concert or sound concert (in this case you will have to provide a sound equipment). 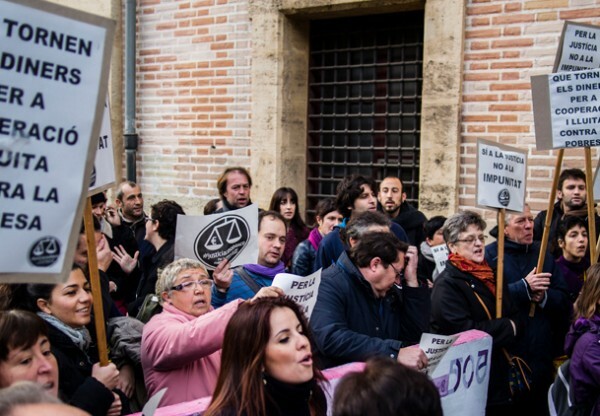 Concerts outside the Basque Country and Navarre will have a cost of travel and subsistence for the musicians. 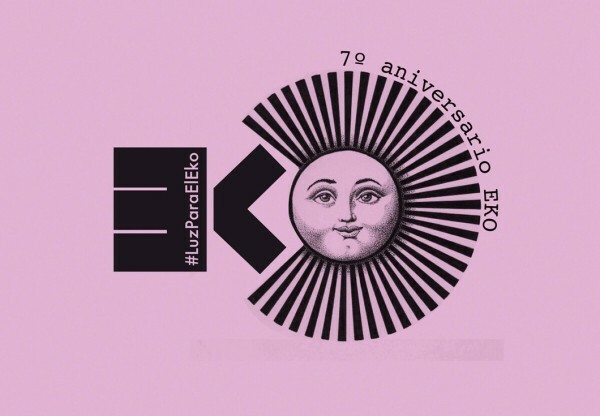 Logo of the organisation on the web, album and book + concert for the organisation + storytelling of the songs inspired by the SDG + online and physical album + online and hard copy artistic book for the organisation. 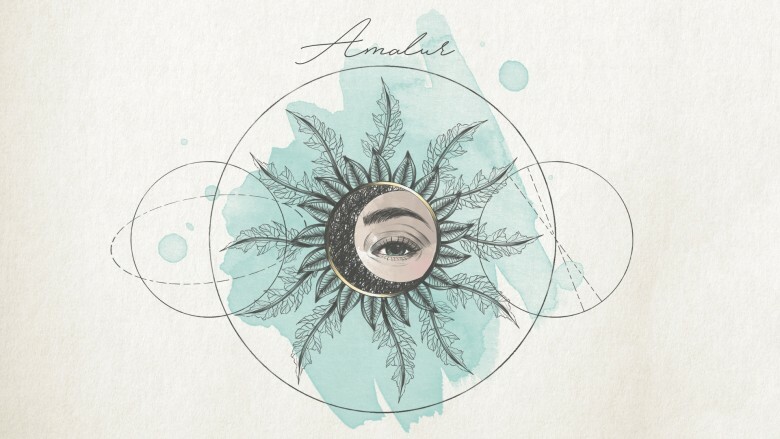 Graphic design of the album: typography, photography, logo etc. Graphic design of the book. It includes the lyrics of the 10 songs + 10 illustrations of the origin, history and the Sustainable Development Goals that they represent. 500 copies of the physical discs (CD, transparent jewel box format). 50 copies of the book (format A5, colour, watercolour paper 185g). 500 copies of the physical discs (additional cost of the case by special edition for collectors). 50 additional copies of the book (format A5, colour, watercolour paper 185g). Video - documentary explaining the complete process of creating the 10 songs from the rehearsals with the musicians to the recording phase, as well as the process of creating the illustrations of the book that accompanies the CD. The use of the recording studio, computer and technical material and hours of the technicians (3 study days). Mixing and mastering of the songs recorded in the studio (2 days of study). Payment of all the musicians' hours in the recording studio. Costs related to the sending of disks and bureaucratic expenses. Rental of additional instruments to work different sounds in the recording of the album. The use of the recording studio, computer and technical equipment and hours of the technicians (1 more day of the studio for new instruments). Mixing and mastering of the songs recorded in the studio (1 more day of studio for the mix of new instruments added). Additional costs related to the new delivery of disks and bureaucratic expenses. In 2015, the UN approved the 2030 Agenda that has 17 Sustainable Development Goals (SDG). These objectives have the mission of transforming our world by improving everyone’s life, with the commitment of “leaving no one behind”. They range from the elimination of poverty to respect for the environment, education for all, gender equality and the design of our cities. In order to achieve these goals, it is key that everyone gets involved: governments, the private sector, civil society and all of us as individuals. 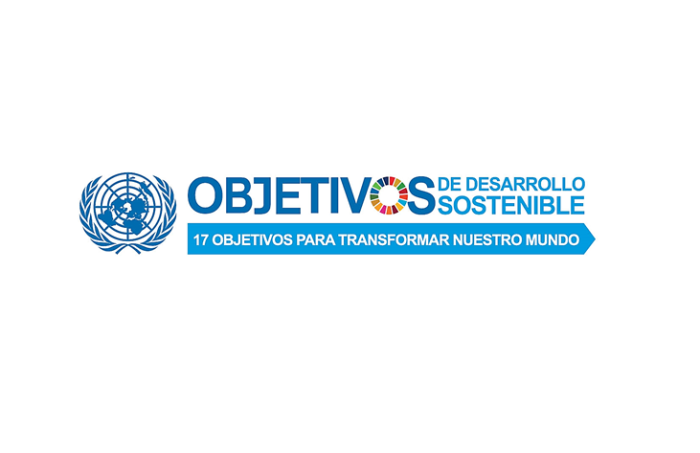 Organisations such as Euskal Herriko Unesco Sarea (EHUS), The Basque Government and the Provincial Council of Gipuzkoa have shown their commitment to the 17 SDGs and the 2030 Agenda. Therefore, it is important to start acting locally, carrying out initiatives linked to compliance with the SDGs, starting with our closest region. The role of music as a universal language is a crucial role in the transmission, empowerment and union of people. Consequently, music can make us rethink the development model that we have at the local level and help global objectives of sustainable development reach us all in a creative way. 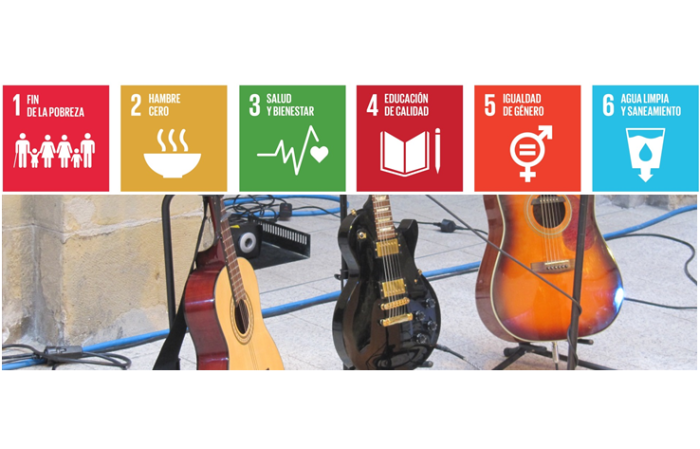 The project that I present aims to create, record and produce 10 original songs together with local participants, each of them inspired and dedicated to one of the sustainable development goals (SDG) approved by the UN. I created the songs as a singer and composer in my solo project: June Calsor (my name plus the union of my two last names: Calvo and Soraluze). However, as music is union that is only enriched by a team, the family of musicians who accompany me have enriched my songs and given them a more global vision. The melodies come from the soul and hope to reach the soul of others, that is why the chosen genre is neo-soul. As for the language, my mother tongue is Basque, my father tongue is Spanish, I have grown up with English around me and music is the universal language that brings everyone together. These are the four languages that are part of me and with the help of them I intend to reach as many people as possible, communicating the message of the SDG with the four languages of my life. Always with the philosophy of thinking globally, acting locally. The album will be called Amalur. It means Mother Earth in Basque and it is a Goddess of Basque mythology that represents the main divinity: the Earth. It is a tribute to the Earth that has been given to us, where all human beings live and which we have to take care of and protect through common values of sustainable development. It is also a tribute to all the mothers who have given us life and given us wings to fly on our way. 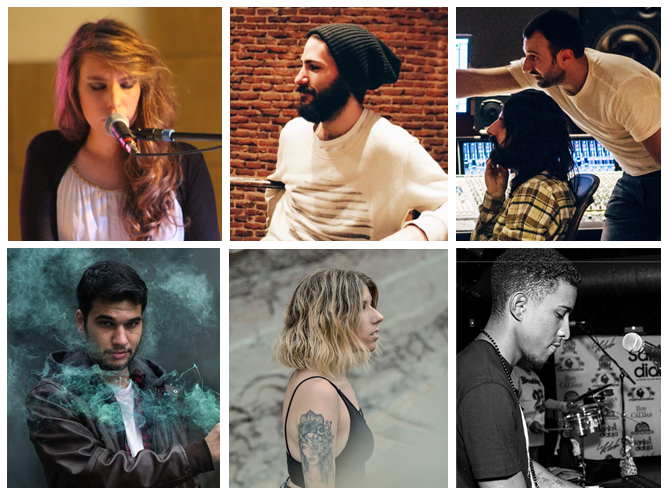 The recording and production of the album will be carried outtogether with cultural and creative professionals of Gipuzkoa, with the aim of developing and encouraging local creation in a sustainable way. To all the musicians who share with me their experience, vision and time inside and outside the rehearsal room. To Mikel and Igor for their professionalism, advice and hours in their recording studio. To Gorka, Julián and Olatz, the artists who will be in charge of the illustrations and the audio-visual material so that the stories behind each song can reach you. In addition, I intend to cover all the costs of editing and publishing the album and artistic material plus the bureaucratic costs. In case there is a surplus, the money will go to a social project in The Basque Country that is involved with and works on some of the SDGs. And although money is necessary to pay for the process, the most important goal of the campaign is to turn my songs into OUR songs. 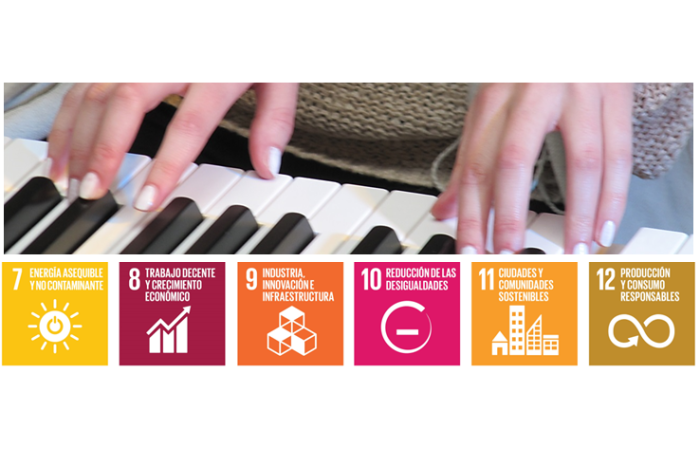 After several years of carrying out research in the world of music, as well as going to various world conferences as a researcher (Habitat III in Quito in 2016 or the World Urban Forum in Kuala Lumpur in 2017), I knew that I wanted to make my contribution through the union of my two passions: research and music. The power of transformation of music into human emotions is being investigated. In fact, it is a crucial part of many of our significant experiences and living memories of our walk through life. However, it is difficult to see that it is used as a medium in social, educational, political and economic decisions in our area. Music, goes far beyond entertainment or even personal development, it is a cultural and creative phenomenon that has the potential to develop social, economic and environmental fields, starting from our closest environment. So if you too associate moments of your life with a song, if you believe that music can unite people locally and globally, if you consider that music has a transformational value at a social level, you are the ideal person for this project. June Calsor is a doctor and researcher of culture, as well as a composer and a singer. Music has been part of her as long as she can remember. 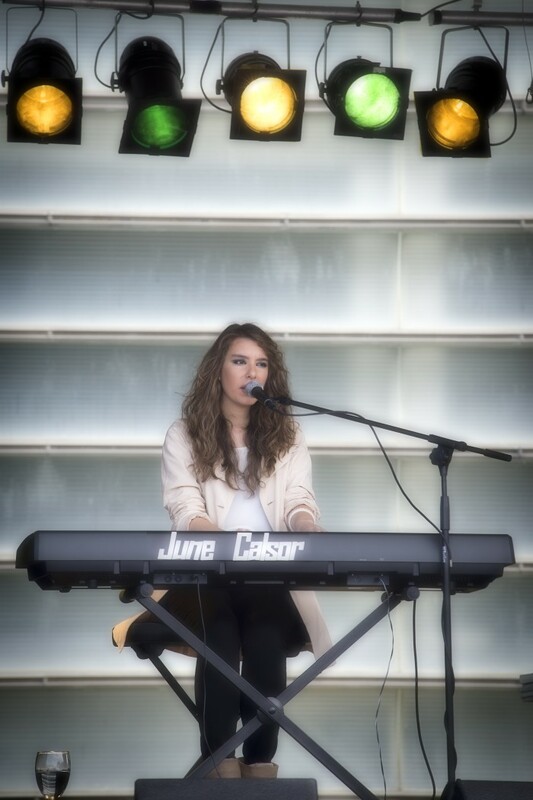 In 2011 she started her own project as June Calsor and began to give concerts in acoustic, piano and voice. Since then she has united her two passions: research and music. Her leitmotiv is: "The real journey of discovery is not to look for new landscapes, but to have new eyes". Lázaro Castro, has a degree in piano from the Guillermo Tomás Conservatory in Havana (Cuba). He has worked as a pianist with jazz groups and Latin jazz ensembles on tours in Europe and Latin America. His passion for music comes from his family and he strives for the positive effect of music to reach the whole world. His leitmotiv is: "For worrying about a single leaf you will never see the tree". Gorka García, graduate in Humanities and Communication with Masters in Motion Graphics at the ESDIP school (Madrid). He has been one of the creators of the Communication Agency of Pospo and currently works in the communication department of Convent Garden. His leitmotiv is: "the path to professionalism is constancy". Julián Callón, graduate in Communication and expert in branding. He is one of the creators of the Communication Agency of Pospo. As a creative, his passion is to develop brands with messages that contribute something to the society. His leitmotiv is: "We are all different by nature". Olatz Díaz, graduated in Advertising and Public Relations with a specialisation in creativity, she is a graphic designer and photographer and she has worked as an audiovisual teacher. Her great passion is design and she has created illustrations, posters, photography, animations and all kinds of audio-visual content for television networks and production companies such as Pausoka Entetainment, Eitb, Canal Sur, etc. His leitmotiv is: "The female figure demonstrates what sometimes words cannot". Mikel Eceiza, engineer and technician, studied Audio Engineering and Bachelor Degree in Recording Arts at SAE Institute Madrid. His brother and partner Igor, graduated in ADE and specialised in the management of experiences. 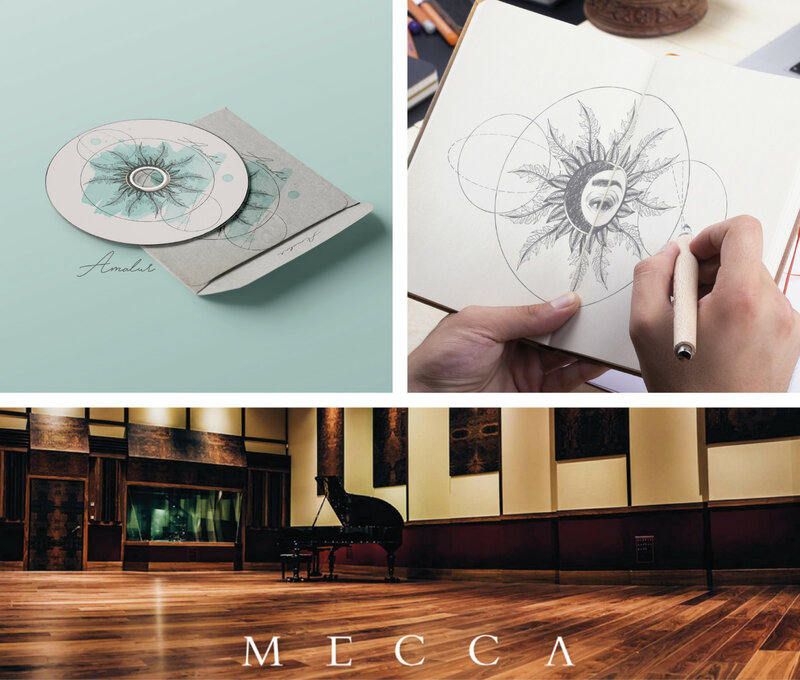 Both lovers of music, they have realised their dream with Mecca Recording Studio, a recording studio they have founded together, and where communication with the artist, and among all those involved in the recording process, is an absolute priority. Their leitmotiv is: "Beyond sound and space". Through the 10 created and recorded songs, we want to raise awareness of the importance of carrying out the Sustainable Development Goals for the transformation of our closest environment. In addition, we want to encourage the creation and cultural production in Gipuzkoa by carrying out the whole process together with local participants. 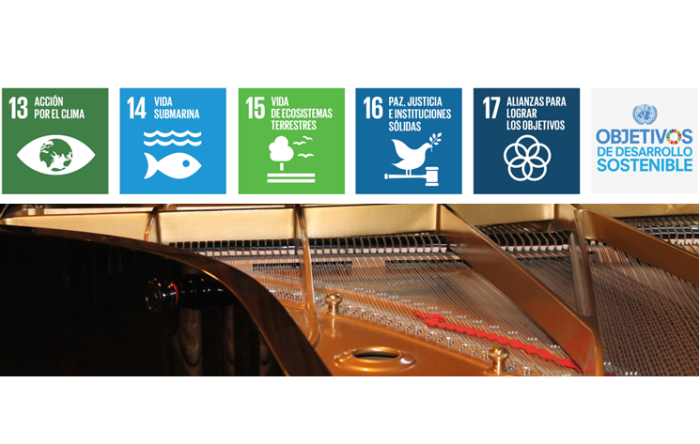 If the project interests you and you want to promote "Music for sustainable development" movement, it will be a pleasure to count on you!